Sine Senze (art name of Martina D'Anastasio) was born in 1990 in Rome, where she works and lives. She graduated in Painting at The Academy of Fine Arts of Rome in 2014. During her Academy years she moved for six months at Dru Blair’s School of Art in Blair, SC, USA, to work as his assistant. 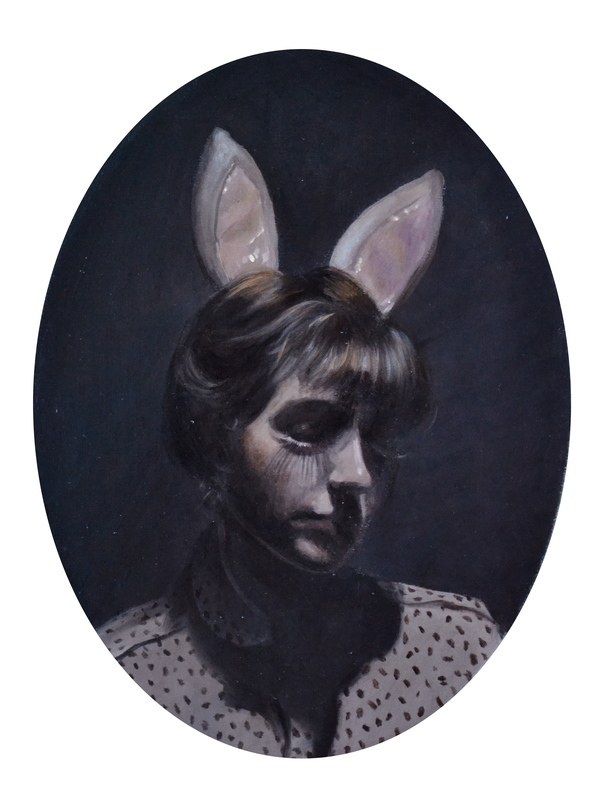 Even if she started as a photorealistic painter, during his trip around USA she was captured by Pop Surrealism’s themes and in the last years she’s been working to connect these two styles. Her paintings featured in shows across USA and Europe in art galleries and public museums and in several private collections. I am a young artist from Rome, Italy. Ever since I was at the Art Academy I started painting using realistic and photorealistic painting technique as I was obsessed to reproduce on canvas my own selection of world’s beauty. I’ve always been a dreamer and a fairytales addicted, and realism itself wasn’t "enough" for me. Since I was a child I always had an alter-world in my mind, full of weird characters and imaginary friends, and my way to bring them to life was drawing and painting them. In 2013 I had the chance to come to USA, working at Dru Blair School Of Art (SC) as Dru Blair's assistant. During my US trip I learned about the Pop Surrealist art movement and I immediately fell in love with its themes, the grotesque sense of humor and its creepy-cute characters. 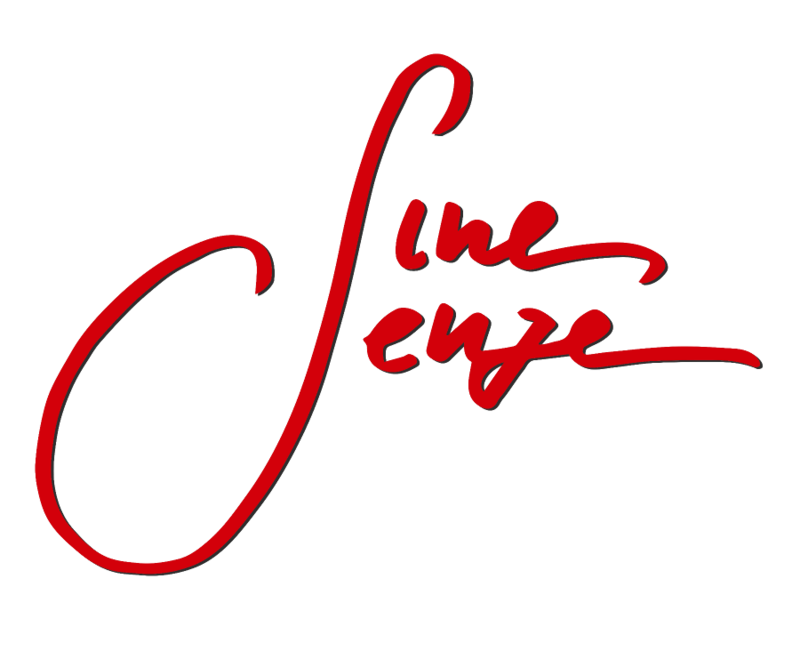 At that time I started using Sine Senze as my art name. In the last two years my work has changed under that travel influence. I tried to connect an academic and classic technique to paint a surreal, grotesque and pop world. My works are realistic and imaginative at the same time, full of symbolisms and hidden truths, to represent the connection between real world and the dream's kingdom. That kingdom could be fabulous and horrific, beautiful and creepy, because every dream has a dark side, and I love to show both sides at the same time. There’s a story behind each of my works, and I use different characters (animal with human behavior, fairy tales characters or lost victorian steampunk kids) to build a dialogue with the audience. I feel as art world is a never ending childhood. As an artist is important for me to experience the world and to connect myself and my self-expressions between the real world and my inner one. Literature, movies, tales and comics are a cultural inspiration to express concepts about western society through the eyes of childhood.